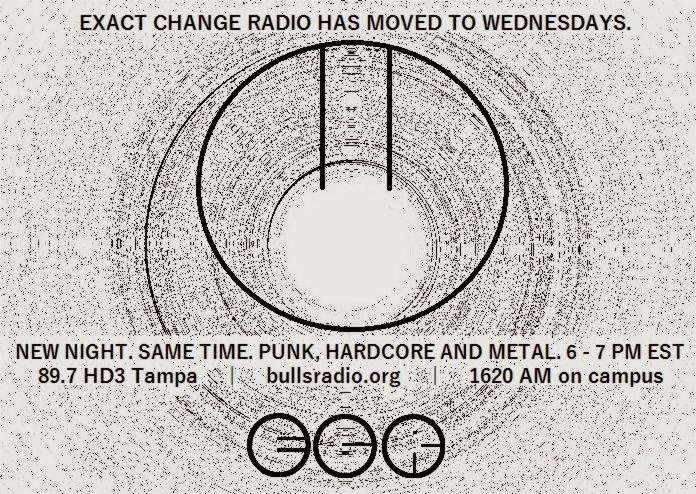 Listen in tonight at bullsradio.org as we kick off the new semester on a new night. 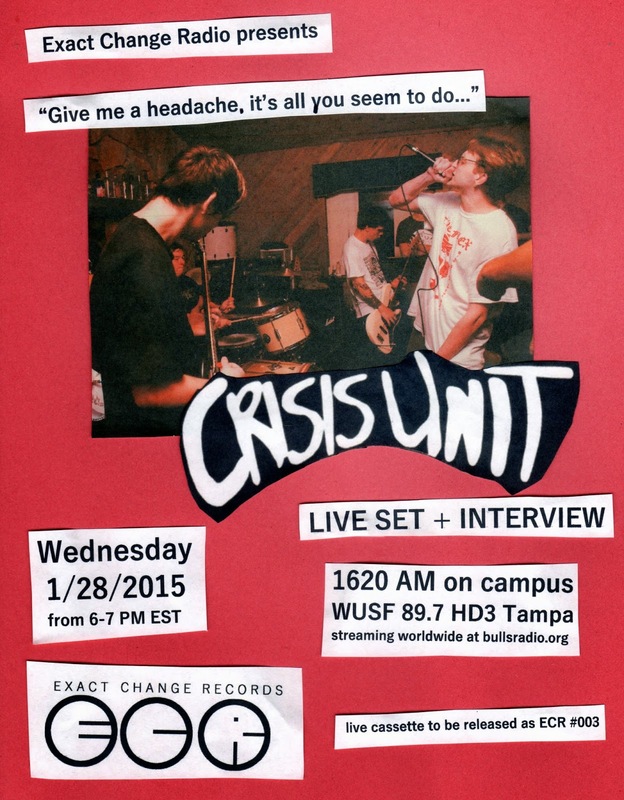 1/14/2015 - First Wednesday night show ft. Dog Julio's Metal segment. Make sure to keep checking the archive to listen to these shows after they air.